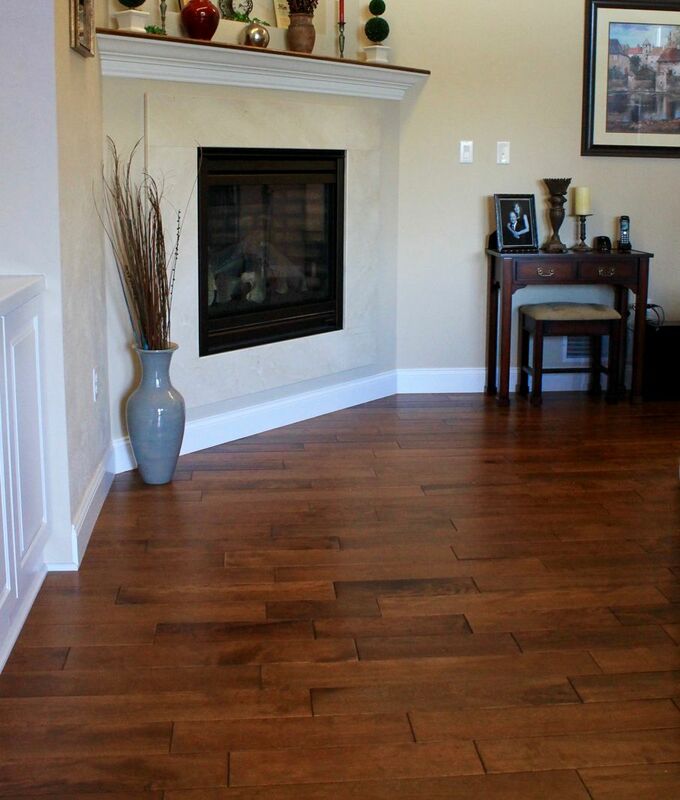 Let go of the wall-to-wall carpet and delve into the timeless designer look of hardwood flooring. When it comes to choosing flooring for the main rooms in your home, carpeting has taken a backseat as a real contender because the versatility and benefits of hardwood floors are much greater than carpet. While carpet seems like a more comfortable choice, it loses major points in the cleanliness category. Pet hair, dander, dirt, and dust mites quickly get buried deep into the carpet, which not only aggravate allergies but also changes the color and look of the carpet over time. Hardwoods, on the other hand, are easy to clean, as all of the pet hair and dirt is automatically removed from the surface with the swipe of a floor duster or mop (since none of those nasty things can get bury their way below the top layer of the floor). While tile is another option, it can crack and chip easily, as things are dropped or even just from a couple of years of wear and tear. Even cleaning can be a chore, as grout stains are not easy to remove, which is why hardwoods take first prize when it comes to versatility. 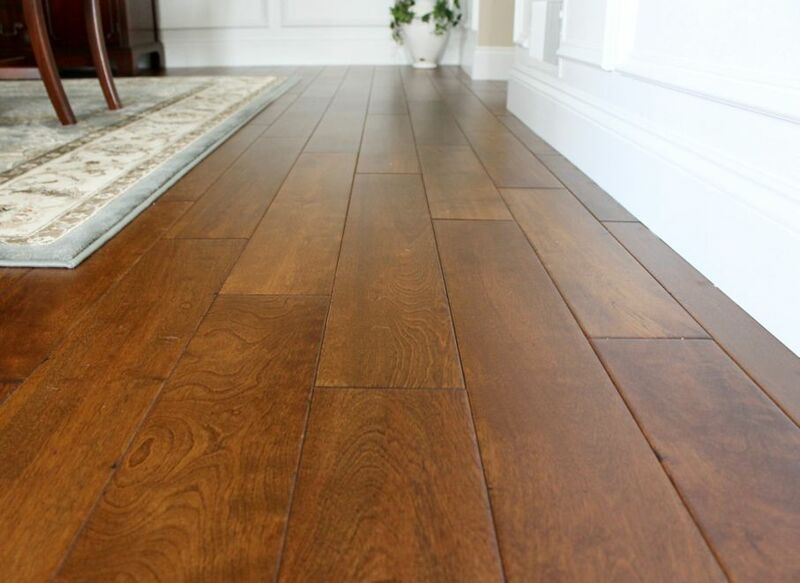 In addition to cleaning quickly and easily, hardwood floors present a finished look with their clean lines and subtle yet intricate natural grain patterns, and also provide strength and durability for long-term use. 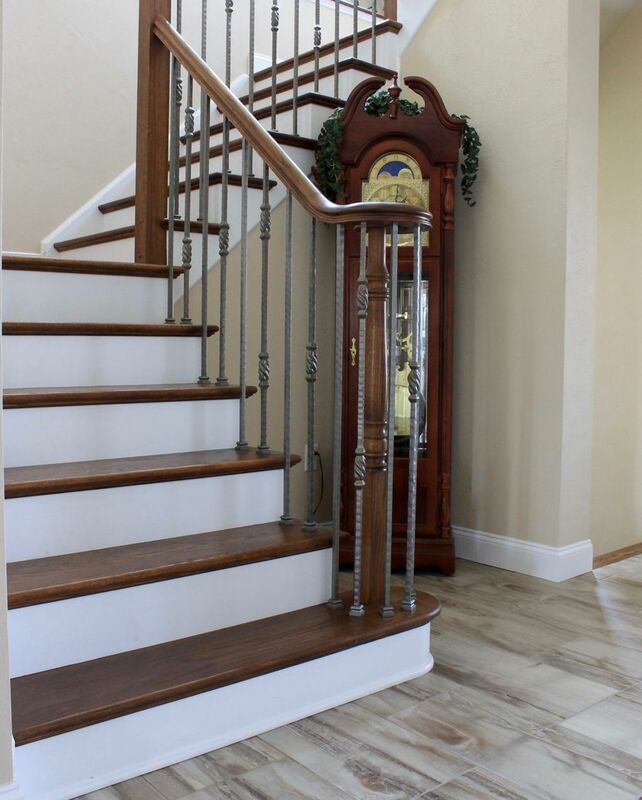 What’s more is that hardwood flooring adds tremendous resale value, as wall-to-wall carpeting is outdated and often undesirable for the aforementioned practical and health reasons. Here are four areas in your home where you can implement hardwood floors, and the key benefits that come to the forefront in each room. While all of the benefits of hardwood floors can apply to any room, the ease of cleaning is especially important in the kitchen, as this is the room that is prone to the most messes and spills. Cooking is much less stressful when food and drink can be wiped up with a damp cloth with no trace of the offending culprit left behind. You’ll be more than happy to toss out your grout and tile cleaner, as kitchen floor stains become a thing of the past when hardwood floors enter the picture. 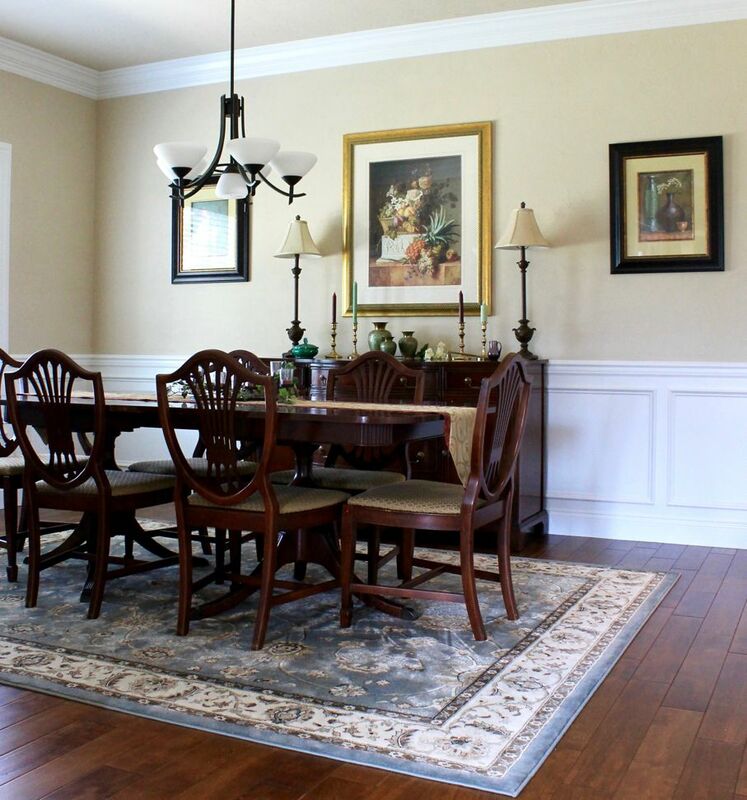 When it comes to a formal dining area, the sophistication level goes up several notches when hardwood floors are in place, as it complements a beautiful dark cherry, oak, or maple dining room set, and provides a stunning contrast to white baseboards, wainscoting, and crown molding. There’s a level of refinement and class with hardwood floors that carpet just can’t provide, as it gives a polished appearance to the room and sets the tone for those elegant holiday gatherings. 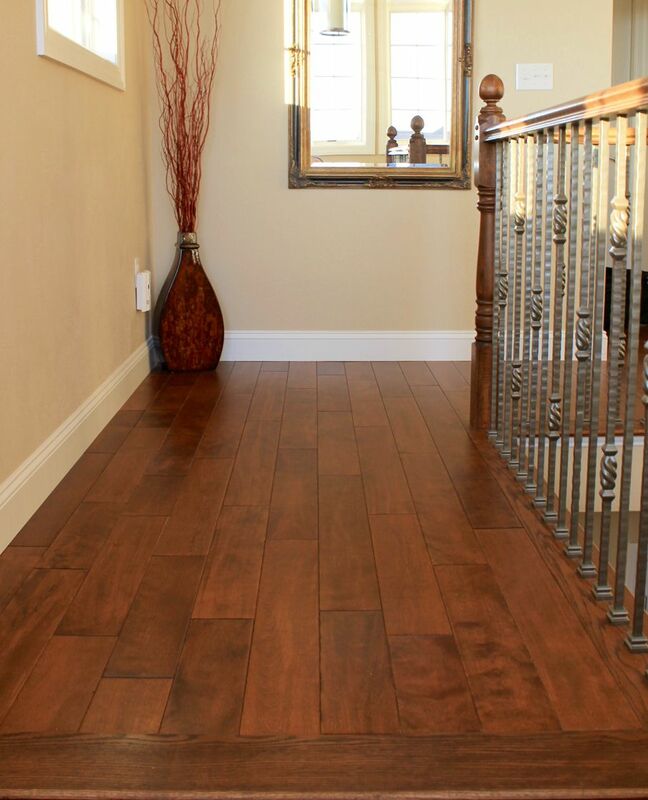 It’s important to implement a material that is strong and durable in high traffic areas, and hardwood flooring is the perfect alternative to stained, worn down carpeting on stairs and in hallways. Should a small surface scratch or scuff mark appear, it can easily be buffed away (good riddance to cumbersome industrial carpet cleaners! ), and the wood lasts for decades. If hardwood flooring needs a bit of facelift after several years, it just needs to be refinished, not replaced. You don’t have that option with carpet or tiles, which proves that hardwood floors provide a great return on investment as they can be sanded and re-stained if you want to lighten or darken the color, or bring new life to the surface. With the exception of refinishing after 20-30 years of wear and tear, one of the main benefits of hardwood floors is that they provide low-cost maintenance, which is a win for any homeowner. When prospective home buyers walk through a home, they’re usually looking for a turnkey, move-in ready space that needs little to no remodeling and repairs. Finding carpet that’s seen better days in the main living area is a turn-off, as most people think of all the bacteria and allergens that are hiding in someone else’s carpet. 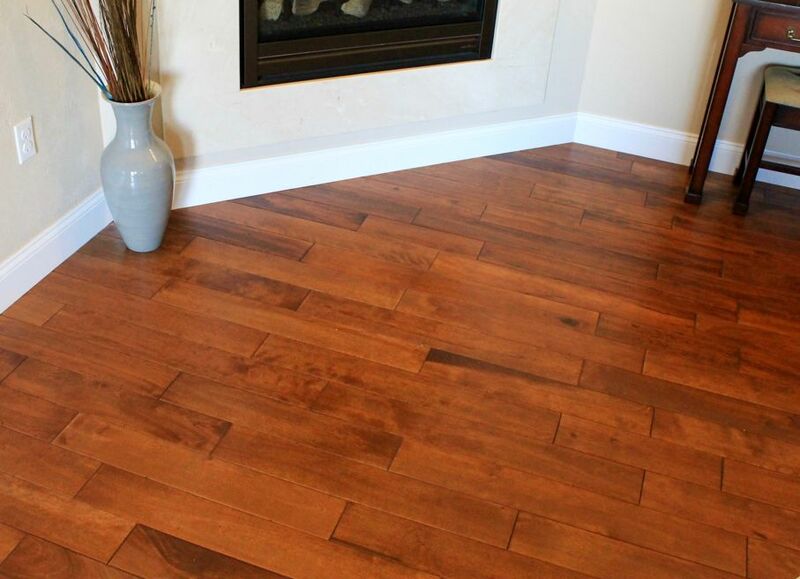 A majority of home buyers are willing to pay more money for houses that have hardwood flooring, as they know that all of the benefits listed above (cleanliness, durability, and a polished look) are extremely appealing for preventing allergies, for accommodating large families that produce a lot of foot traffic, and for providing a sophisticated space to entertain. The benefits of hardwood floors are numerous, and its versatility provides a clean, durable, timeless look in any room of the house. If you want your home’s interior to exude sophistication, hardwood floors have you covered (interior design puns are the best)! 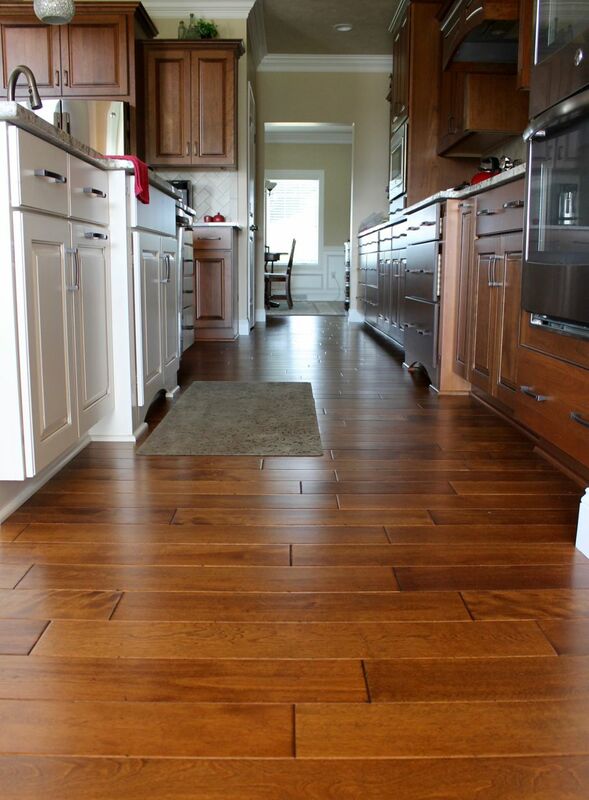 What’s your favorite type of hardwood flooring? Oak, maple, cherry? We’d love to hear your top picks in the comment section below!